Moving from New Hampshire to California is a major transition that may feel completely overwhelming. Whether you are moving to be closer to family, for a job, or to pursue higher education, choosing the right movers takes the stress out of your relocation. 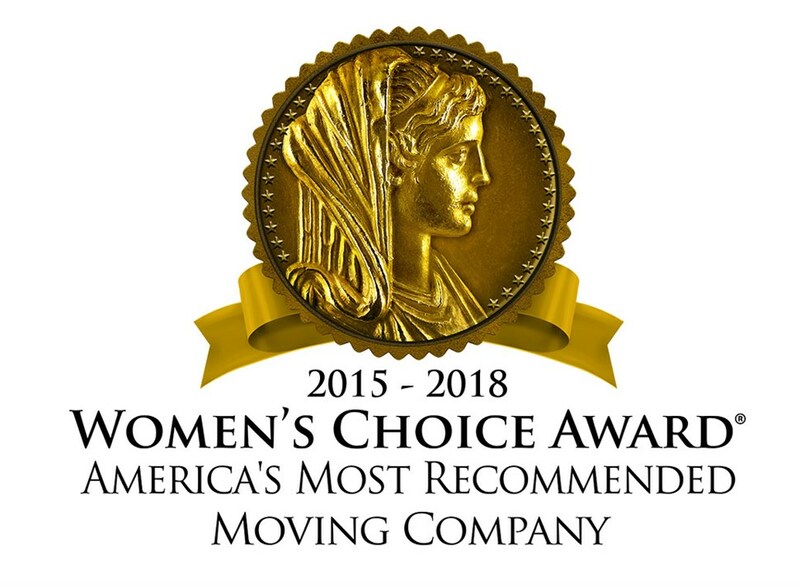 The award-winning movers at ABC Moving & Storage offer customer-oriented moving services and storage solutions, and have been doing so since 1981. As an agent of Allied Van Lines, we are part of a nationwide network of moving and storage professionals, giving us access to the resources required to move you from New Hampshire to California, or anywhere else in the United States. If you are unable to receive your items when our moving trucks arrive at your California home, ABC Moving & Storage provides flexible short and long-term storage for your belongings. We own and operate secure warehouse facilities, in which we will store your items in enclosed wood vaults for as long as it takes to complete your New Hampshire to California move. Moving for work doesn’t have to be hard, just contact ABC Moving & Storage. If your move is being handled by your employer, be sure to let them know about our convenient and affordable employee relocation services. We work with you and your employer to provide NH to CA moving services that fit your budget and timeline. Ready to start planning the easiest move of your life? Contact the trusted New Hampshire to California movers at ABC Moving & Storage to get started today! Call to discuss your relocation with one of our moving specialists, or complete our convenient online form to request your free estimate.